Our range of products include election party promotion t shirt and t shirt printing service. 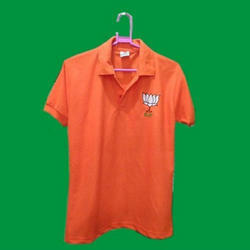 Our best quality of BJP T Shirt is accurately designed utilizing superior quality inputs and is high in demand. 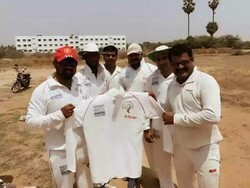 Our product range includes a wide range of BJP T Shirt, Matte Printed T Shirt, Swachh Survekshan T Shirt, Election Printed T Shirt, Promotional T Shirt and Promotional Collar T-Shirt.